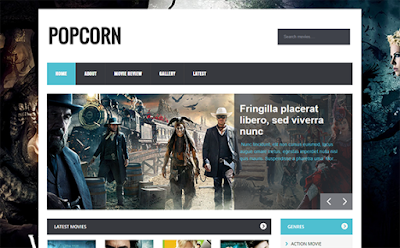 PopCorn is a cross browser compatible, retina ready, responsive HTML5/CSS3 template with touch support that features a clean design which is suitable for any Movie reviews or Video sharing websites. 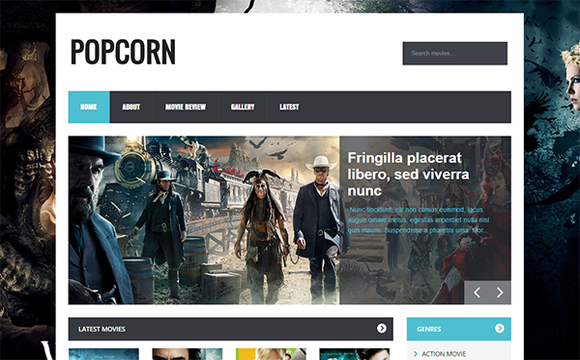 PopCorn is equipped with various of widgets which will help you to publish your blog more professionally. To make it easy for you we have published this detailed documentation, so that you can setup your blog correctly. To Setup Slider section you need to add "featured" Tag/Label into your Blogger Post. Note : only use "featured" not "Featured". Its Case sensitive.